Prime Archery has been in production since 2010 and their Parallel Cam System has been an incredible innovation since their inception, this technology was designed to eliminate cam lean and helping you to be more accurate. The latest models that Prime offer are the new for Prime Logic (new for 2018) and the Centergy Series which includes the Centergy, Centergy Hybrid, and Centergy Air. The Prime Logic was built to help you maximize your windows of opportunity that are usually set at a very fast series of sudden events. By taking many features from the Prime Centergy models, the grip and overall balance of the bow iteself lead to longer and steadier aiming. 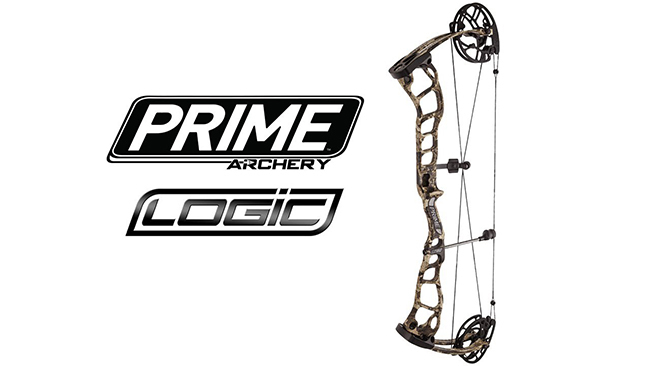 Coming in at ATA of 31″ the Prime Logic was made to be a stealthy and easily maneuverable bow to get you into those tight windows that bowhunter’s may need to get that perfect shot on that trophy animal. America’s Best Bowstrings can help even further by getting your brand new Prime Logic set up with the perfect set of custom bowstrings to make this fantastic bow even more deadly. With our proprietary processes and being constantly driven to build the perfect custom bow strings we here at ABB can find the perfect fit for your Logic or any of Prime’s other offerings. 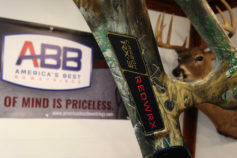 Most Prime bows require 5 pieces in a complete bowstring set, and while some other bowstring manufacturers may charge by the piece, America’s Best Bowstrings charges one set price no matter how many pieces you need for your complete set. 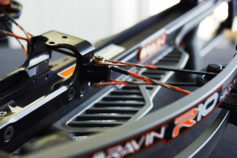 America’s Best Bowstrings has a wide range of options to choose from to fit any archer. At the top of our list is our Platinum custom bowstrings, these are the high end strings that will not let you down and improve your arrow speeds with our F.A.S.T. technology. Our Premium series is our most popular among our customers, made from a BCY-X material we engineer our Premium custom bowstrings to be the best friend your Prime ever had, giving you total stability and improved bow performance. 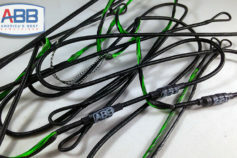 Also offered at ABB are our Grizzly and Rhino Series, if you are new to custom bowstrings these are durable and reliable options that wont break the bank. So if you are looking for that extra edge to enhance the performance of your Prime Logic or any Prime Archery bow, check out America’s Best Bowstrings because peace of mind is priceless.